Alternative payment technology is nothing new. There have been a whole range of services available for many years to carry out payments without the need for a credit card or other form of plastic. Yet, this last decade has seen an exponential rise in the proliferation of alternative payment methods. Many of these transactions involve some form of digital wallet or payment via mobile (mobile payment). The later of these is rapidly becoming ever more widely accepted for its convenience, and arguably safer payment process, over more traditional forms of payment. Mobile billing technology doesn’t require a customer to hand over their card details to undertake a transaction, the amount paid is simply added to the phone bill at the end of the month. So you simply pay your phone bill as you normally would via direct debit. The only detail required to undertake such a transaction is the customers’ phone number. 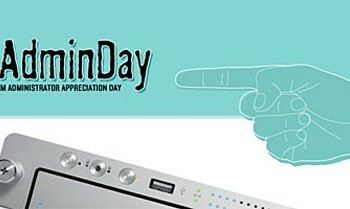 Such technology is used by a variety of companies now, in particular, by mobile casino games companies. Although many customers still prefer to use moretraditional card payment methods, casinos like fortunefrenzy.co.uk. 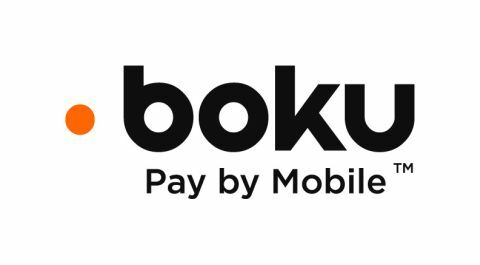 Find that up to 30% of their deposits are coming via mobile billing methods – in this case, mostly via BokuInc. Offering this service has helped to engender trust in the mobile element of an industry that is often bereft of this. The only issue for the company is that mobile billing methods can take large transaction fees, ranging from 15% to 30%, much more credit card transaction fees normally charge. However, over time these fees will doubtless become cheaper, as more and more people opt to use these services. 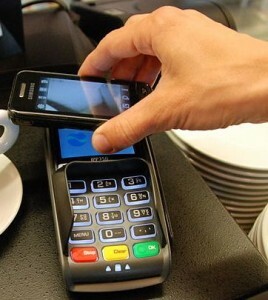 Nonetheless, there are some mobile payment companies who do offer decidedly better transaction-fee costs for businesses. Companies like LevelUp or Square offer decidedly better deals for businesses with significantly reduced transaction costs. The latter of these only charging 2.75%, which is less than most credit card transaction costs. Of course both these companies work marginally differently from mobile billing, in that you must input your card details into the service and then you can begin using it. Although arguably this is much safer in any case, as it only requires you to put your details in once, rather than having to swipe your card may times in different shops. The huge rise can be partly explained by the improvement in technology, the way smartphones and its supporting tech have enabled people is immense. Moreover, if trust in the traditional financial institutions having been severely eroded since 2008, with all the scandals and problems that still persist in this sector, it is no wonder people are searching for alternatives.